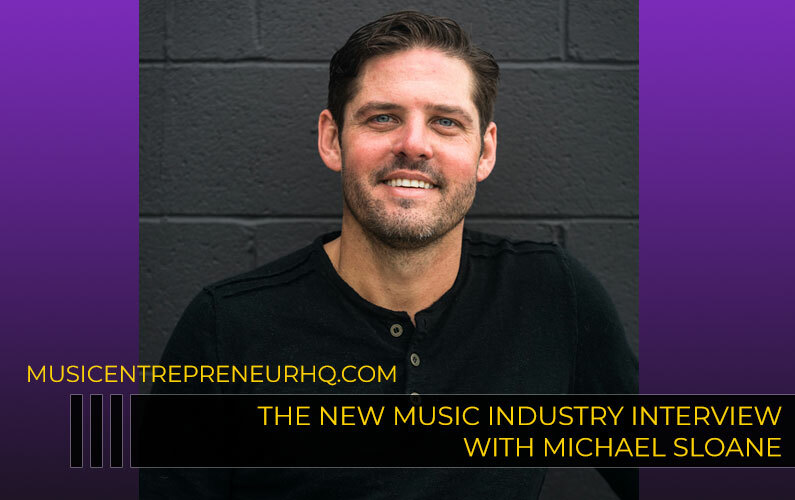 In the last episode of The New Music Industry Podcast, I compared music entrepreneurship to creative alchemy. But I wanted to go deeper into creative alchemy as a practice, and that’s what I focus on in this episode. 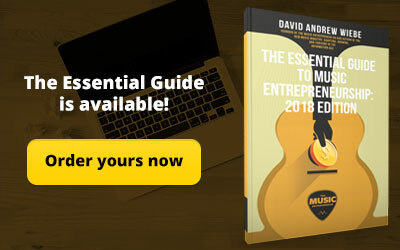 Find out why so many artists and creative entrepreneurs are resonating deeply with this term. Welcome back. You could probably tell I’m a little stuffed up right now but I am all right. 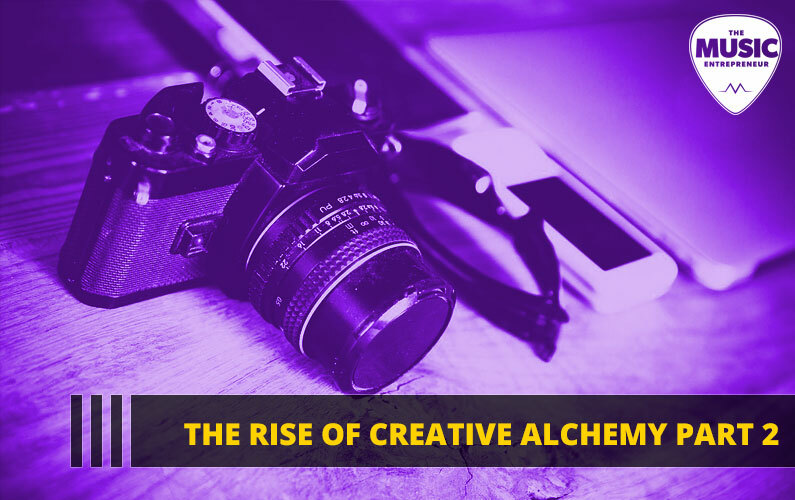 In the last episode, I talked about the rise of creative alchemy. 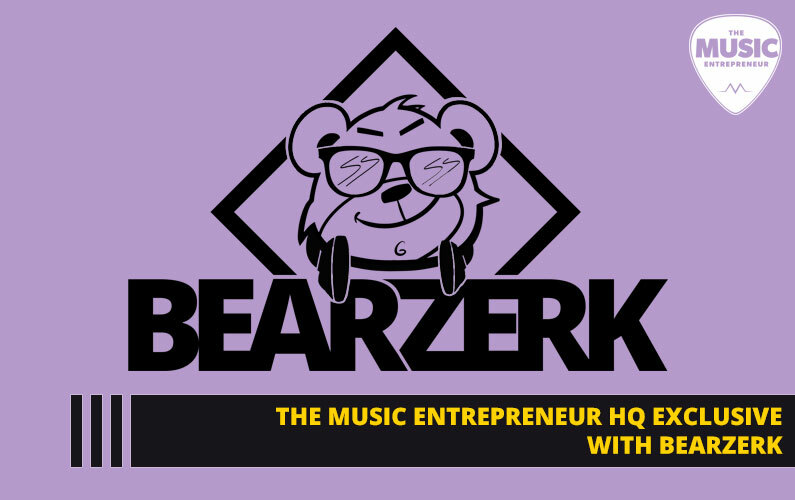 I compared and contrasted it with music entrepreneurship. Some of the similarities as well as differences that do exist. In this episode, I just want to explore what it is and why it’s important. It is a term that I’ve started dropping into more conversations. The interesting part is everywhere I go, people are resonating with the term “creative alchemy”. I find creative people love it because sometimes they have a hard time putting what they do into a box. I think artists naturally shy away from categorization though this can be to our detriment when we’re trying to sell the things that we create. People latch onto what they can relate to. Think about the way people describe things when they are trying to make a comparison. They might say something like, “It’s like riding a rollercoaster, only in space.” Maybe you haven’t experienced it before but you can kind of imagine what that would be like. That’s a little formula that can work in a variety of situations. “It’s like blank except in blank”. 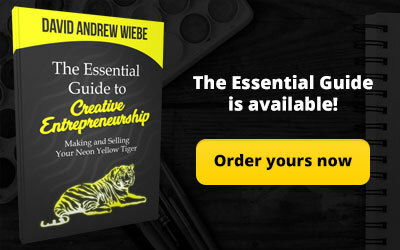 Sales is another topic for another time but creative alchemy describes you as a whole as opposed to the parts that make up the whole. Every experience you’ve had. Every skill you’ve mastered. Every talent you’ve developed. Although it can be hard to know how these things can come together. My former roommate was a believer that the job that was meant for you was one where you got to leverage everything you’d ever experienced. I rather like that philosophy myself. So, here are some of the strengths I’ve developed through the years just to give you an example: Drawing, painting, graphic design, web design, video and multimedia design, blogging, writing, songwriting, producing music, mixing and mastering music, playing guitar and bass, teaching, reviewing movies, video games, TV shows, music, and various other products, marketing, social media, and many others. I’ve worked in a variety of jobs such as retail, sales, music instruction, audiovisual, ghostwriting, freelance writing among other areas. Some of you out there have way more talent, skills, and experiences than I have. Especially in the job world because I’ve been self-employed for most of my adult life. No, I don’t necessarily get to use these skills all at once, and yet I frequently find myself in situations where I get to leverage many of them at the same time. I think that is the practice of creative alchemy. Recently, I was helping organize a video shoot for a client. This isn’t something I’ve done before but everything about it was strangely familiar. I wasn’t the primary videographer but I manned the second camera and I was completely comfortable doing that. I came prepared with scripts in hand so we could maximize the time we had and get the footage we needed efficiently. Part of that process was guiding everyone along and asking them questions or giving them prompts so they knew what to share and to talk about in the videos we were filming. I brought extra gear with me in case we needed it. Interestingly enough, I did end up using the headphones I brought with me. I played a directorial role in the video editing process as well. Most of that shouldn’t seem familiar to me and yet it was because I’ve made plenty of videos. I’ve done plenty of editing. I’ve had to write scripts or bullet points for shows just like I sometimes do for this podcast. I’ve spent about four and a half years as a theater technician. Although it was a casual role, I did gain quite a bit of experience. There are a lot of similarities between that job description and everything I did at the video shoot. Conducting yourself as a professional, staying out of the way, moving chairs, all that kind of stuff tends to fall under the description of a theater tech. What’s the point? Well, the point is let’s embrace the skills we’ve developed. We shouldn’t be down on ourselves for having many different skills and talents and experiences. We should be looking at ways of combining them because that’s part of our story. It’s part of who we are. It’s part of our why. It’s the reason people are going to be attracted to us and what we do. 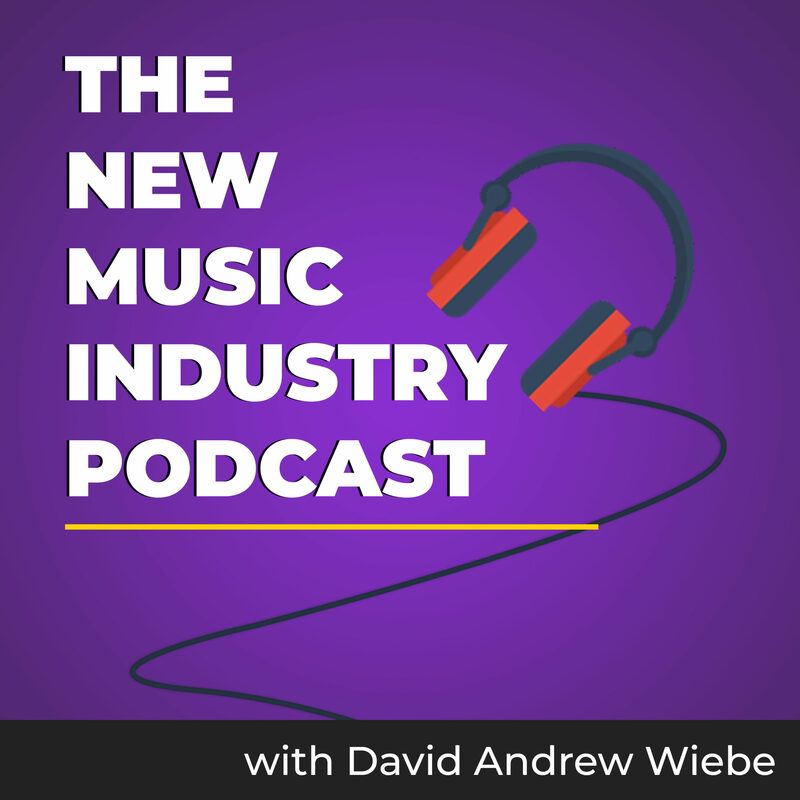 Now you might have heard some big artists say things like “Only those who can’t see themselves doing anything else, actually make it in music.” And I’ve certainly heard some major artists say things like that. Now, I don’t mean to discourage anyone from going for their dream in music but that is a point worth considering. 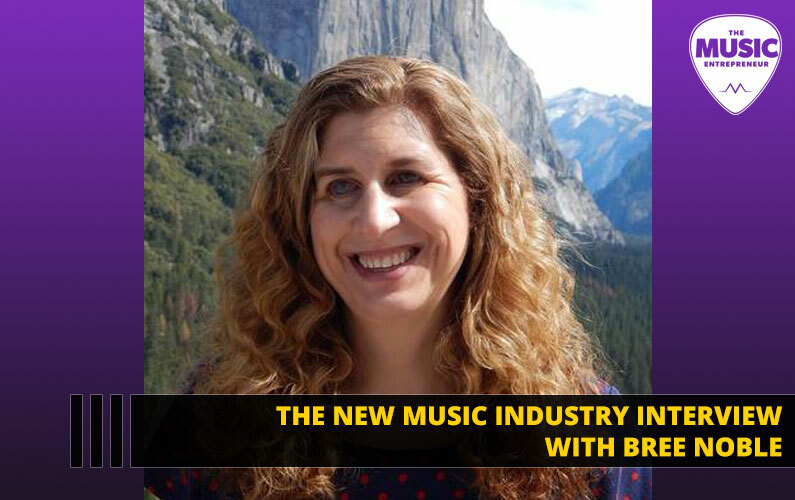 If you have other talents and skills you can leverage, maybe music will be a part of what you are meant to do but it might be a smaller puzzle piece of the bigger picture. Being a multi-talented person myself, and I say that in the humblest way possible, I know many multi-talented people just like me. I think it’s okay for us to embrace the fact that we have potential in many areas. Again, I’ve said this multiple times but it bears repeating – Creative Alchemy is the process and practice of combining your skills in interesting ways to create something unique and different. I think that’s what people are going to be drawn to in many cases. 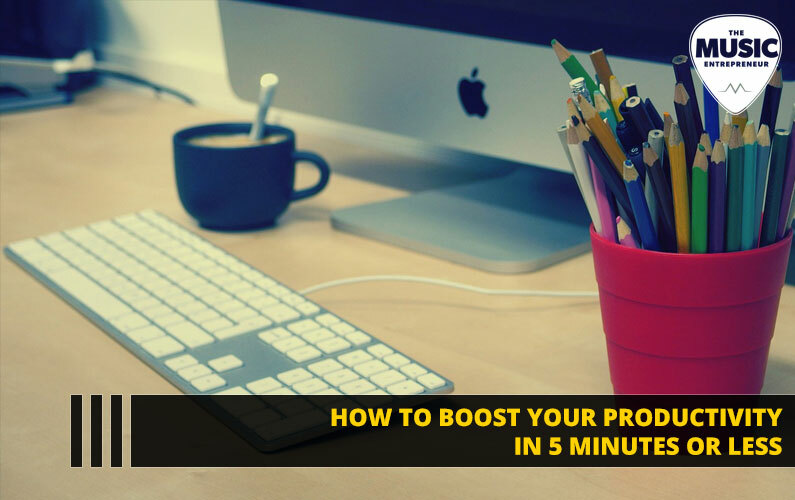 If you don’t feel like you’re capturing the attention of a loyal and adoring audience right now, perhaps creative alchemy is the vehicle you’ve been waiting for to get there. Did you enjoy this episode? Great. 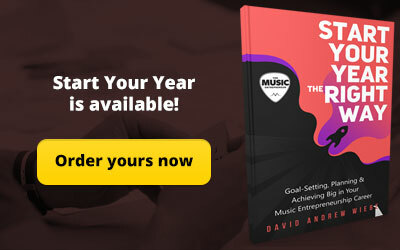 I want to encourage you to go to musicentrepreneurhq.com/formula to learn about the new course I’ve been developing. What’s going to be in this course? 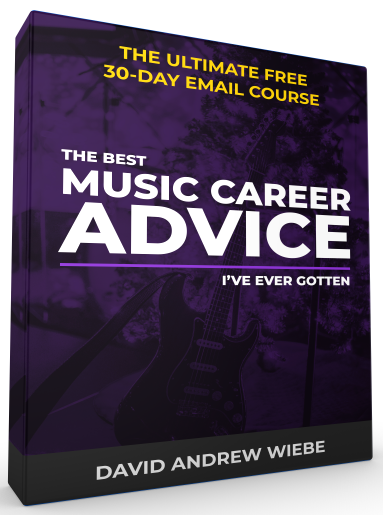 Everything that you’ve told me is a struggle or a difficulty or a challenge in your music career. I’ve collected a lot of responses over time. I’m excited about getting this out there. So, have a look and let me know your thoughts. 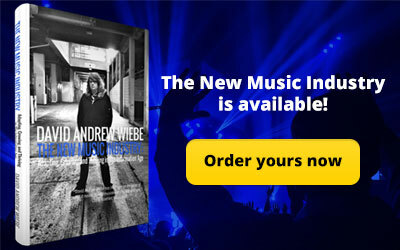 And if you’re ready, go ahead and pre-order.